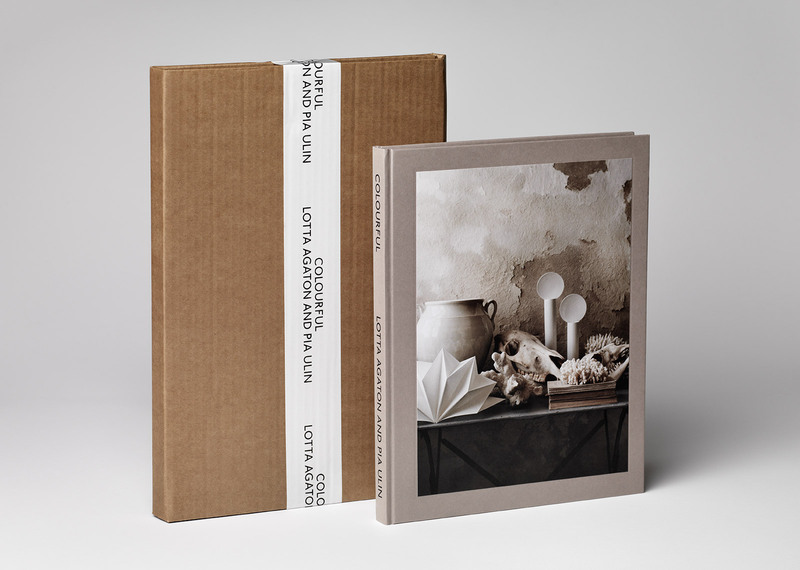 Colourful is a book on ten years of collaboration between photographer Pia Ulin and interior stylist Lotta Agaton. 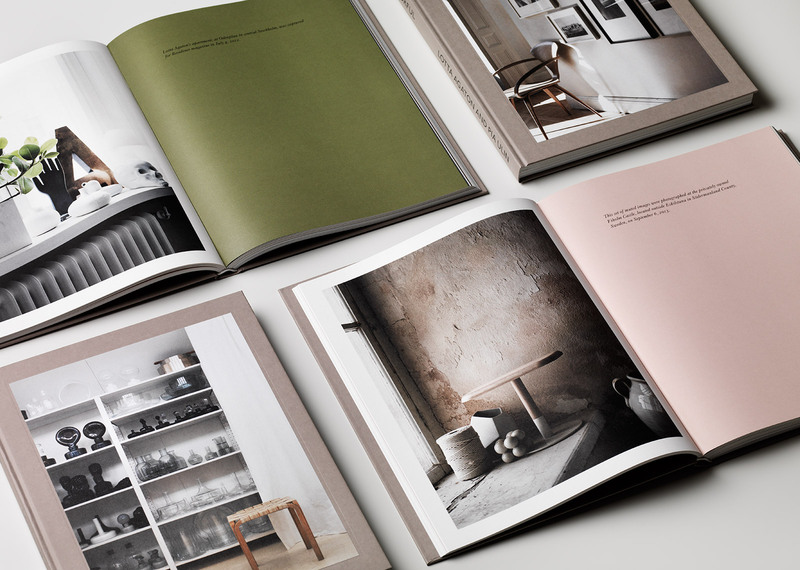 Their work has been influential in defining the clean interior aesthetic known as “Scandinavian”. The title, Colourful, is somewhat ironic considering the duo have been known for restraint of colour, however with a closer look of their work, it in fact plays a key role. Colourful is a book of collected projects covering ten years of collaboration between Swedish photographer Pia Ulin and interior stylist Lotta Agaton. 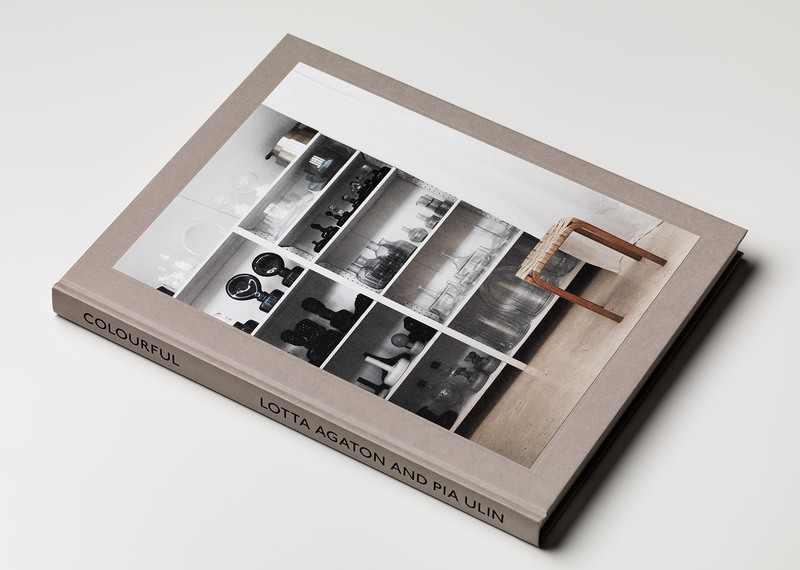 This body of work helped define the simple and clean Scandinavian interior aesthetic that we recognise today. The title, Colourful, is somewhat ironic considering the duo have been known for restraint of colour, however with a closer look of their work, it in fact plays a key role. The book is a celebration of the subtlety of colour and stories are divided through the use of full colour pages. 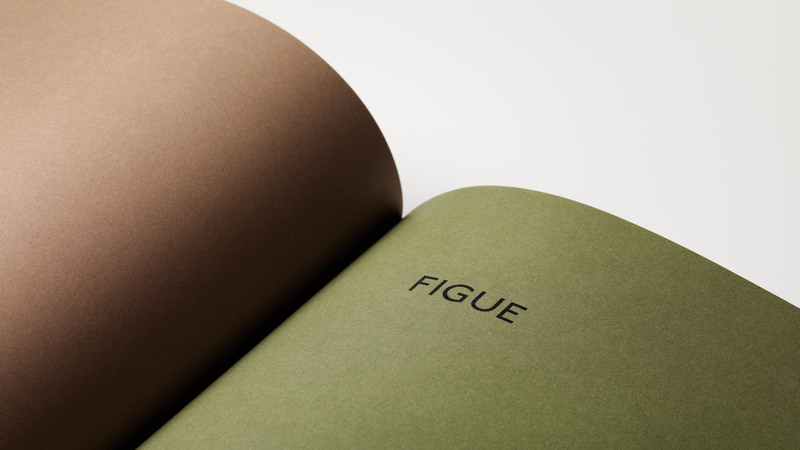 Colourful has a hardbound paper wrapped cover and is printed on fine uncoated paper. The cover has 4 different hand-tipped images and the spine is hot foil stamped. Posters, postcards, packing tape and a packaging system for mailing were also included as additional material for the promotion of the book. 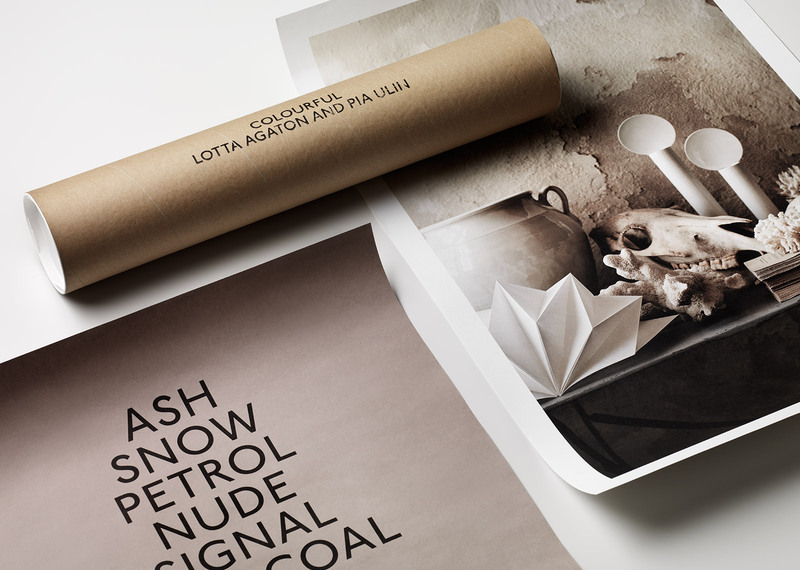 The books were sold through Lotta Agaton’s shop and Papercut in Stockholm. 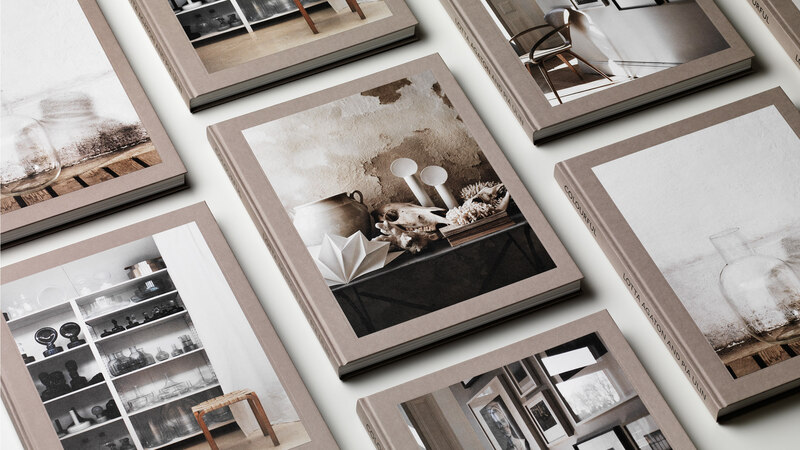 The book received numerous mentions by interior and stylists’ blogs, articles published in both Residence Magazine and Design Magazine as well as being awarded a prestigious Pencil in the D&AD Awards in the UK.